The municipality of Shuto Orizari has signed significant contracts for public works with a company which was founded only recently, by a close friend of Mayor Kurto Dudus. 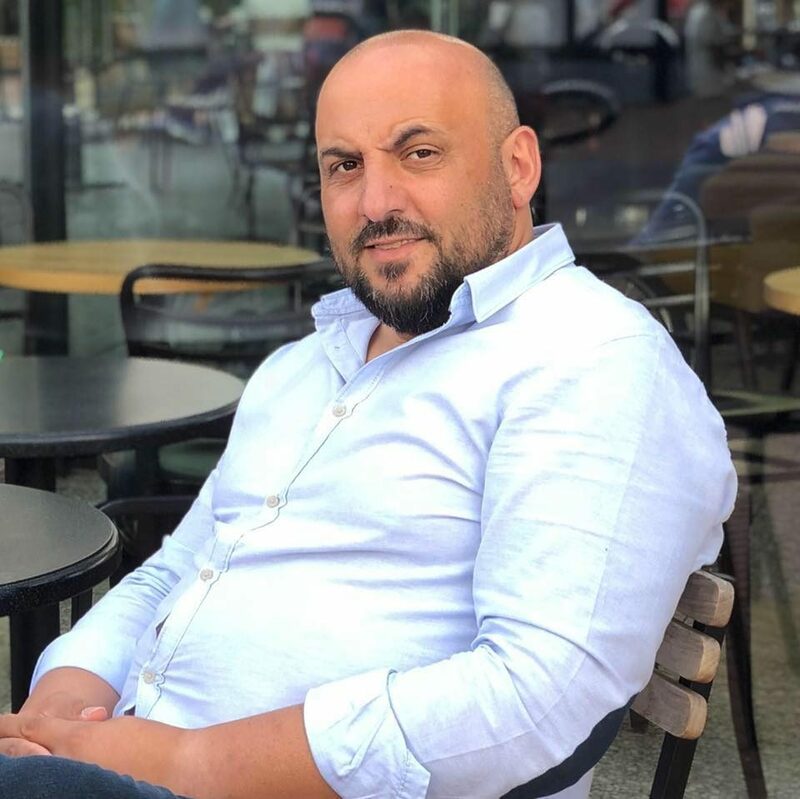 The “Abe Bilding DOOEL” company was founded by Ahmed Adem in May 2018, half a year after Dudus was elected Mayor of Macedonia’s only majority Roma municipality. Telma TV reports that the company has since won the reconstruction contract worth 203.000 EUR for the “Braka Ramiz Hamid” elementary school. This was followed by the New Year street decoration contract worth 4.900 EUR. The same company soon developed expertise in winter-time road maintenance, and won the contract worth 5.756 EUR. Construction work on the school hasn’t begun yet, and the citizens of “Shutka” complain that the streets were left uncleared after the significant snowfall in January, and that the saw no New Year decorations go up. Telma reports that the company has no office – the address it listed is a house under construction and neighbors there said they never heard of Ahmed Adem. Dudus was elected on the SDSM supported ticket, and his opponent, incumbent Mayor Elvis Bajram, was badly beaten during the 2017 municipal elections. Shortly after Bajram’s father Amdi, who is a member of Parliament, decided to join with SDSM.